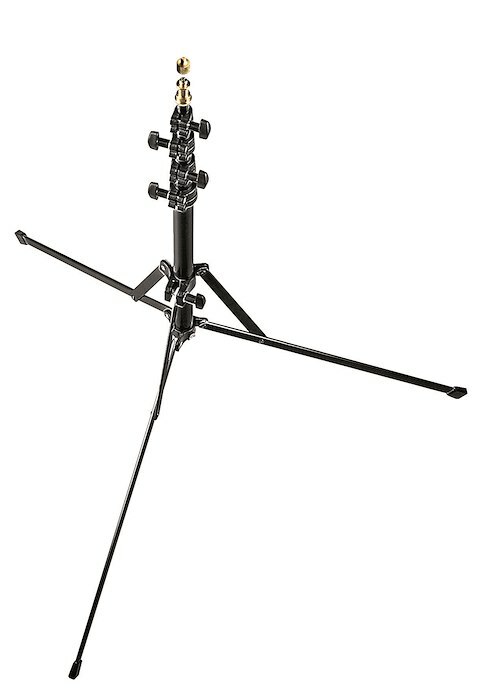 Gitzo GT Traveler 1545T Series 1 Carbob Fiber Tripod Ultra Compact. 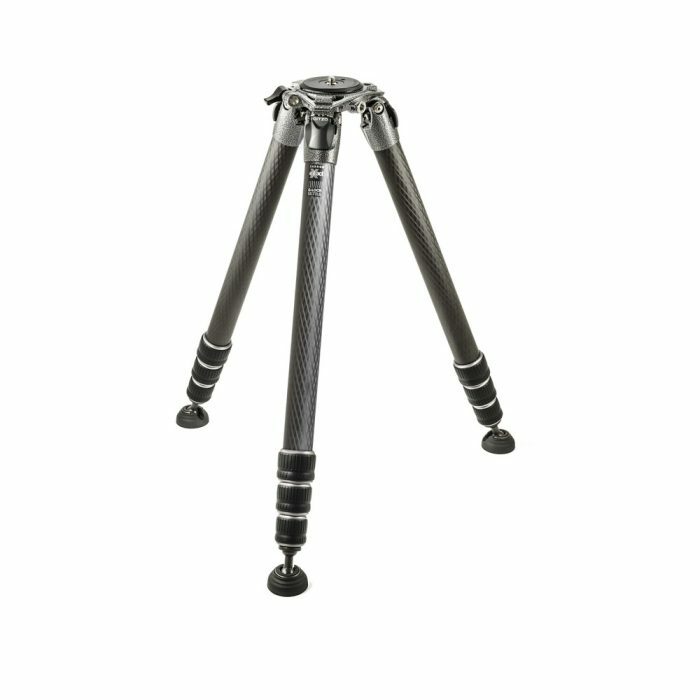 The tripod’s legs are made of Carbon eXact tubing for superior strength and stiffness in a slimmer size and feature the “Traveler G-lock” – a travel-size version of Gitzo’s G-lock, specifically designed to ensure security in reduced size. 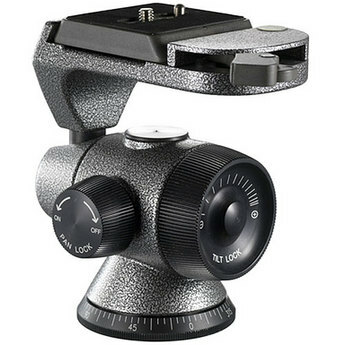 Its specially-designed compact rubber feet can easily be replaced if necessary. 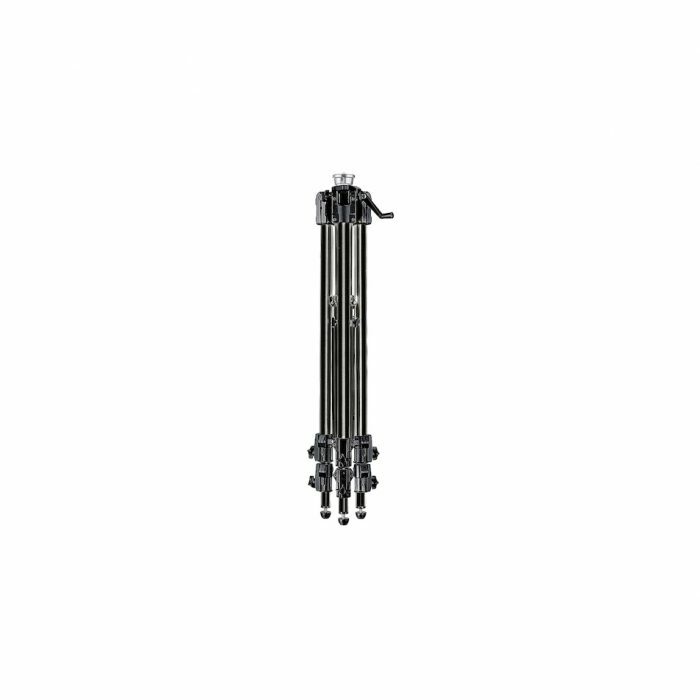 The Gitzo GT1545T has a 1/4″ and 3/8″ top attachment to easily attach heads or other accessories and comes with its own shoulder strap for comfortable carrying.